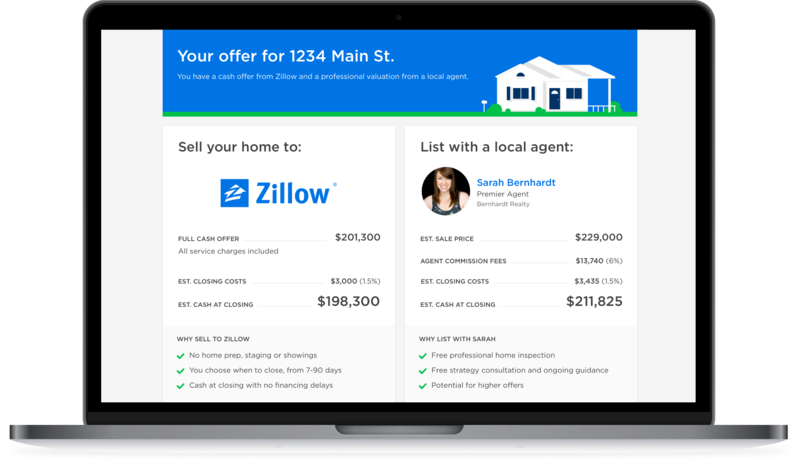 Zillow is introducing changes to its Premier Agent program that it first announced in April which it said should be beneficial to consumers. However, agents themselves are still uncertain if that’s the case. Before, under the old rules, real estate agents could purchase leads from Zillow which would be delivered either by email or phone. If the agent didn’t answer the phone in time, they’d be able to call the lead back at a later time, HousingWire reports. However, Zillow reckons there were a number of problems with this system, the main one being that consumers didn’t always get an instant connection to a real estate agent when trying to get information about a specific listing. Meanwhile agents themselves often complained about the value of the leads, saying that many times they found callers were already working with another agent and only wanted questions answered. The old system also allowed several agents to buy the same zip codes, which meant that if they missed the call and another agent called the consumer first, that lead was lost. To remedy these problems, Zillow is introducing its own representatives to screen incoming calls. Their job is to ensure the caller is actively looking to buy or sell a home, that they’re not already working with an agent, and are ready to speak to one whom they will consider working with. Only callers who pass the screening process will be connected with agents. Should the first agent not pick up, the caller will automatically be transferred to a new agent. Consumers can also request specific agents, in which case they’ll be passed onto that agent first and stick with that agent regardless of whether or not the initial call is answered. However, these cases are likely to be rare, Zillow said. Zillow also warned agents that its lead volume might change, though it said those it does provide will be of a higher quality. Zillow says the new program will be introduced in the U.S. throughout this year.